While the PSAT may not be the as daunting as its older siblings, the SAT and ACT, it can definitely still work up some nerves. However, if you’re about to take your PSAT, you’re in luck. Today, I’m going to tell you exactly how to prepare yourself, no matter how little time you have. Remember, at the end of the day, the PSAT is only important for National Merit Scholarship qualification and National Merit Commended student qualification. It has no direct effect on your college admission nor your SAT/ACT score. It really is just for practice, so don’t freak out! These types of tests are much more difficult if you’ve never taken or even seen one before. The instructions are similar, if not identical, from test to test. The instructions tell you how to use your bubble sheet, how to complete the grid-in questions in the math section, and even what to do when you get stuck. So just by looking at a practice test, you will be much more prepared to take the exam. You can find practice tests released by the College Board here. Ideally, you would want to take an entire practice test, which will take about three hours. This will familiarize you with all of the sections of the test so you will know what to expect on the day of the test. If you don’t have time to take a full exam, at least do a few sections if you can, starting with the no-calculator math section (this is the section that most people struggle on time with). Or, you can take the sections you feel least prepared for. The most important thing that taking a practice test does is familiarize you with the types of questions you will encounter on the PSAT. As you move through these questions you will start to get a feel for how these types of problems are solved. With any luck you’ll know what to do when you see similar questions on the real test. After you take your practice exam, be sure to use the answer key to grade your test, not only to see how you did but also to correct errors you made and to understand why your initial choices were incorrect. There are only so many types of questions on the PSAT, and mastering each one doesn’t take that long if you drill the types of questions you know that you struggle with. An incredibly useful tool here is the answer explanations, also available for download from the College Board. This solutions document reveals the difficulty level of each question on the test, as well as the correct answer, an explanation of why that answer is the best choice, and an explanation of why the other answer choices are wrong. This helps quickly develop the thought processes needed to work through the questions on the PSAT. There are also many online resources that can help you practice specific skills needed on the PSAT. One that I recommend is Khan Academy’s SAT prep, where there are sections for every single type of question on the PSAT. Note that, while this is technically “SAT prep,” the types and difficulties of questions on the test are nearly identical. Ultimately, the best way to cram is to do as many problems as possible so that you can work out any bad habits and become more and more familiar with the questions. If you have time, taking another practice test or spending time on Khan Academy is sure to further prepare you. Check out more SupertutorTV videos! Here at SupertutorTV we have plenty more resources to to help test takers. 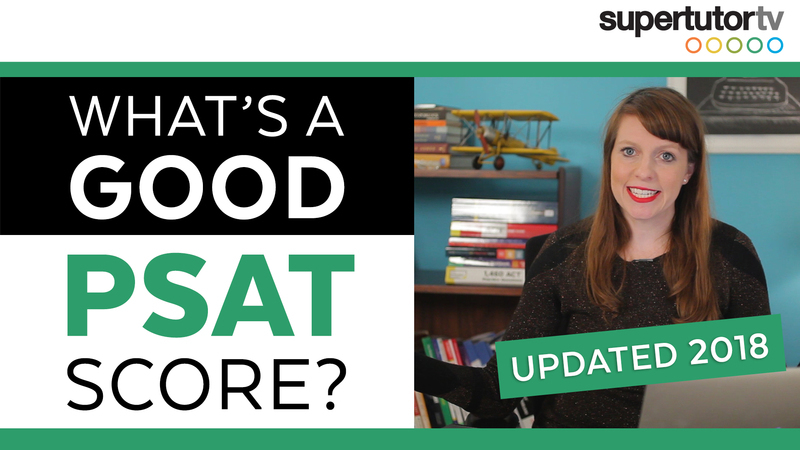 And since the SAT and PSAT are so similar, we have tons of videos that are still relevant, including What to bring to the SAT and How to cram for the (new) SAT. These videos are also full of advice and tips and tricks to help you score as high as you possibly can! The complete list of videos can be found at our website supertutortv.com. Sleep and have a good breakfast! These things might not seem important to you high schoolers but believe me, they will make a big difference when it comes to the day of the test. Ample sleep and a balanced meal will keep you awake and focused for the three hours you’ll need it the most. Now that you know how to make the most of the little time you have left before your test, make the most of it! What’s a Good PSAT Score? 2018 Edition UPDATED! 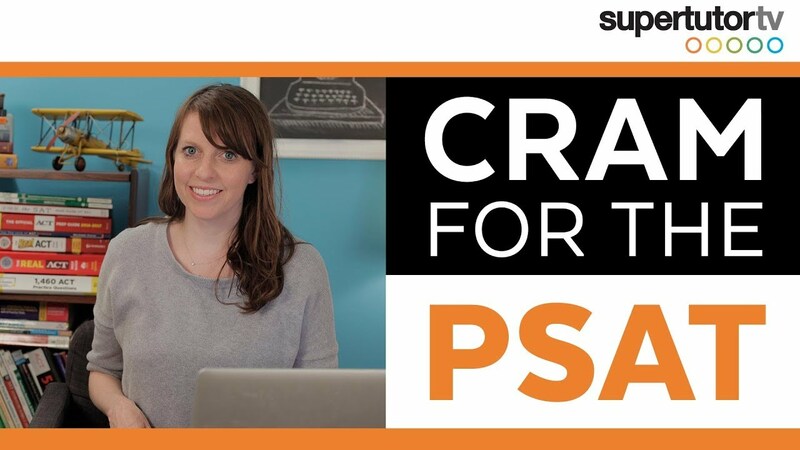 Did you just get your PSAT scores back and don't know what to make of it? 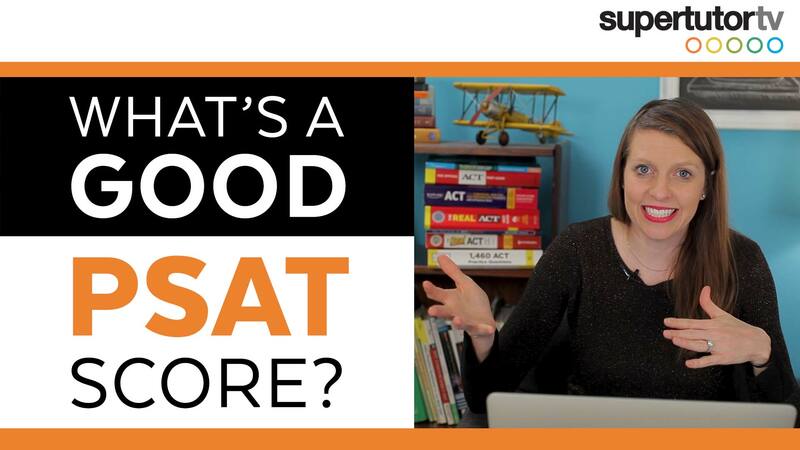 This video covers what a good PSAT score is, and how it relates to your potential SAT and ACT scores, and how you can prep for the real deal! It's PSAT week!! That means many of you sophomores and juniors may be taking the PSAT soon. 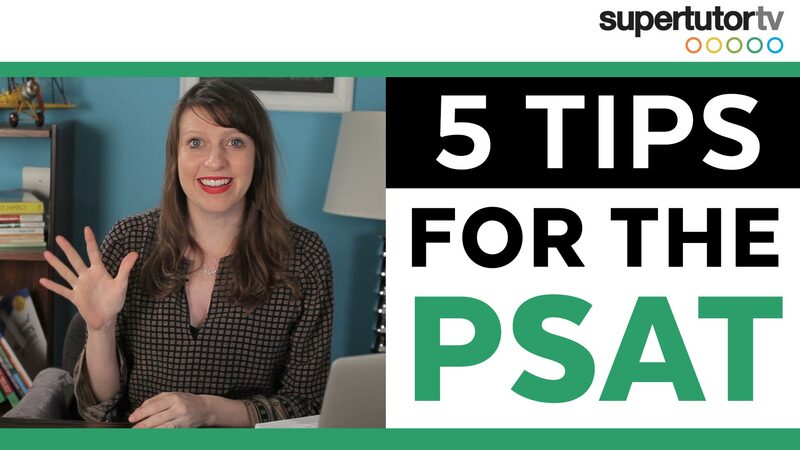 Here are five tips and strategies if you're looking to do your best. I also give you a little bit of information about the test and why it matters.